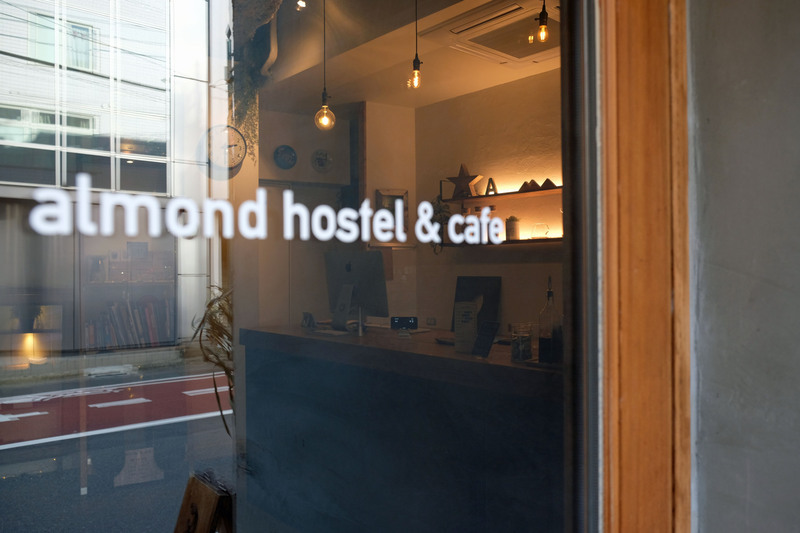 At Almond Hostel and Cafe, just a few minutes west of Yoyogi Park, the check-in computer in the lobby shares counter space with a silver La Marzocco espresso machine. As guests sign in, toting suitcases, backpacks and other accoutrements of travel, staff drip coffee in a stand by the window or pour steamed milk over shots of custom-blend espresso. The lobby is full with people — not all of whom are guests — chatting, reading or typing intently at their devices. With a fashion designer quietly touting his wares on one side of the simple concrete-floored space, it feels less like a hotel and more like a multipurpose community center. Almond is one of many combination hotel and coffee shops popping up in the Tokyo metropolitan area in what has been an accommodation boom for Japan. By the end of 2020, the number of hotel rooms in the country’s eight largest cities is expected to total 330,000, a 32 percent increase from 2016. And they might all be needed: In mid-December the Japan National Tourism Organization (JNTO) reported that the number of visitors to Japan in 2018 had topped 30 million; by 2020, the country hopes to welcome over 40 million tourists annually. 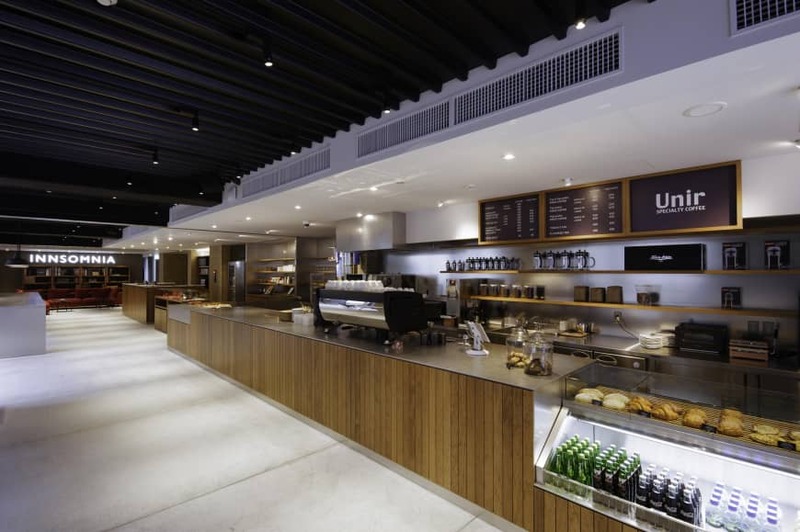 These combination hotel-cafes offer more experience-centric lodging to inbound visitors. 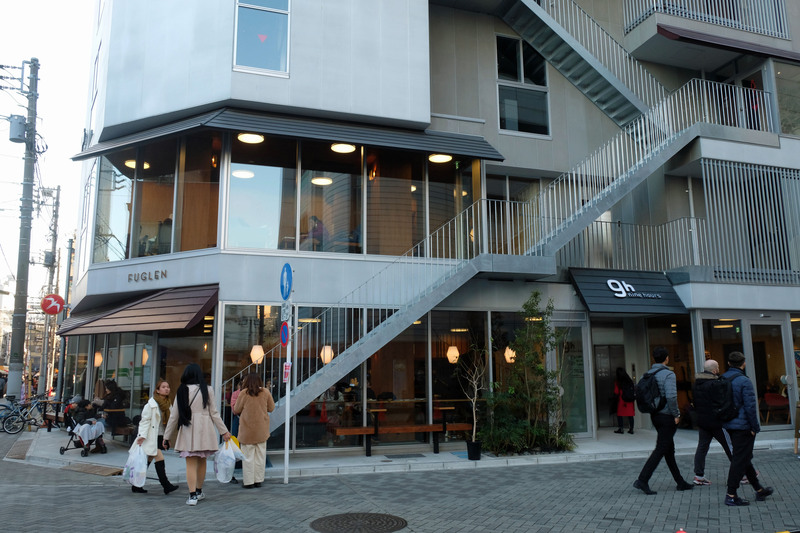 In 2018, Ninehours, an upscale capsule hotel chain that sets out to simplify the urban hotel experience by breaking down an average stay into nine hours — one to shower, seven to sleep and one to get dressed the next day — partnered with Tokyo-based Glitch Coffee Roasters and the coffee shop Fuglen, opening two new branches, both with bustling lobby-level coffee shops, in Akasaka and Asakusa, respectively. 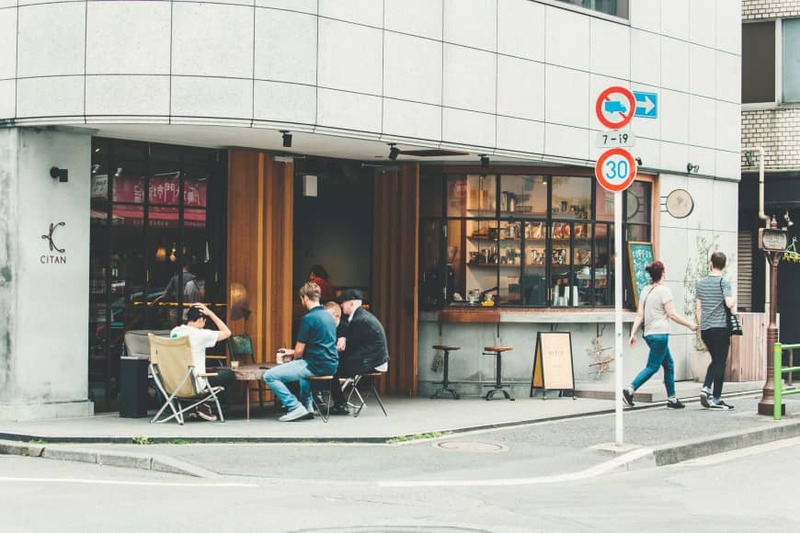 Meanwhile, at Unir Specialty Coffee Akasaka, located on the first floor of the aptly named Innsomnia hotel, specialty coffee brewed by the Kyoto-based brand is available 24/7 to guests for free, along with power outlets and WiFi. The cafe is open to the public, too, and serves a selection of pastries alongside its coffee. More than simple hotels — places with beds to sleep off jet lag at night — the addition of a high-quality, or at least Instagram-worthy, coffee shop makes these spaces coffee destinations in their own right, and hubs for both tourists and locals. As you approach the front door of Citan, the curved glass windows of Berth Coffee, which occupies Citan’s first floor, welcome you into the lobby. A table sits outside the hotel’s floor-to-ceiling windows, while a counter populated with long-legged stools sits opposite the check-in counter. 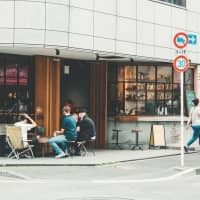 Upon first glance, it’s a fairly typical coffee shop, albeit one that serves up exceptional single-origin coffee from either the Tokyo-based Onibus Coffee or a rotating guest roaster; past participants have included such notable names as Osaka’s Embankment Coffee and Kyoto’s Weekenders Coffee. But head downstairs and the space transforms into a multiuse lounge with communal tables, plush couches and plenty of space to spread out and work. Although Berth customers are welcome to linger there over their drink of choice, after 6 p.m. the basement transitions into a bar-dining space. Furniture is mobile; the room and atmosphere adaptable — another feature that sets these combination spaces apart from traditional hotels. Of course, it’s crucial to keep improving, particularly as Japan’s inbound tourist numbers continue to grow.